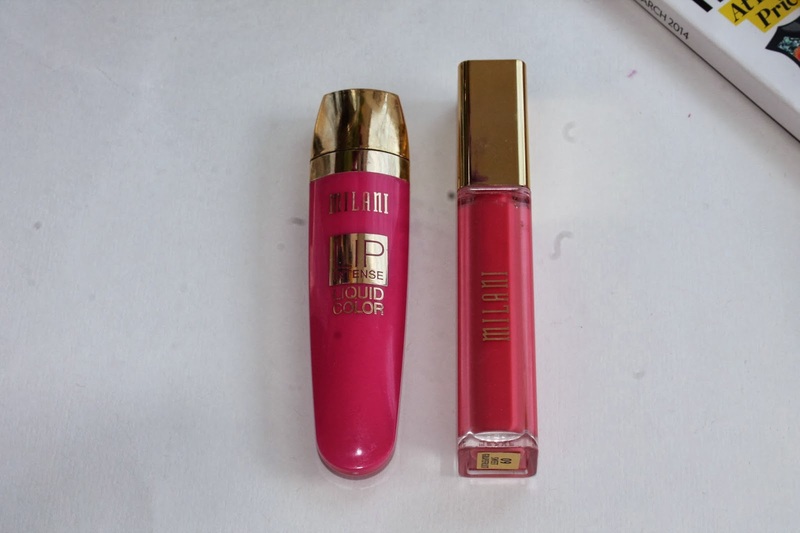 Milani recently came out with a ton of new products . This included the brilliant shine gloss and the lip intense liquid color. I decided to pick up one of each! 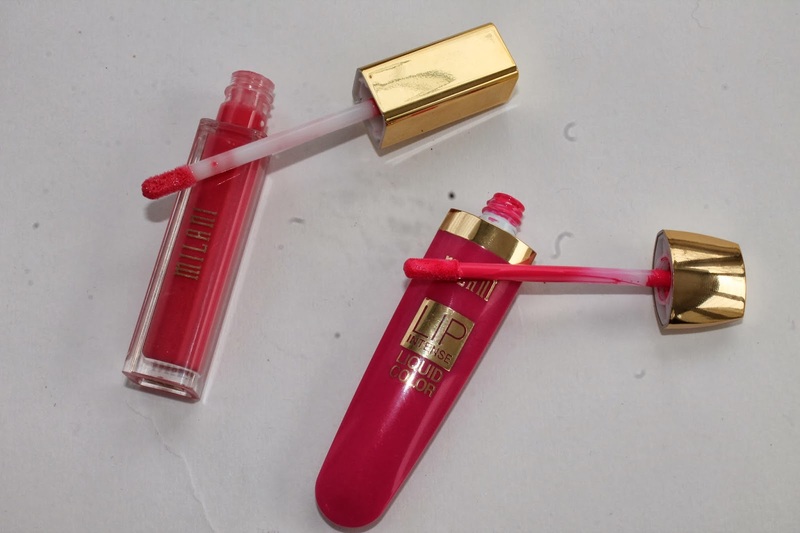 The brilliant shine gloss reminds me a bit of the revlon color burst lip glosses. The gloss smells ok and has nice pay off. I got the shade sweet grapefruit, which seemed like a “Gina” shade. It’s goes on smoothly and isn’t too sticky. I totally want to go back and pick up one or two more. Now the lip intense is definitely INTENSE. If you don’t like too much color on your lips I would say opt out of buying this. I picked up the shade fiery coral. It is a bam in your face pinky coral. It dries down to an opaque, matte finish. You definitely need to exfoliate your lips before wearing this one. Once it dries, it clings to all of the dry patches and does not look pretty. I would say that the lip intense does not get used on a daily basis but, it is really nice for a night out. 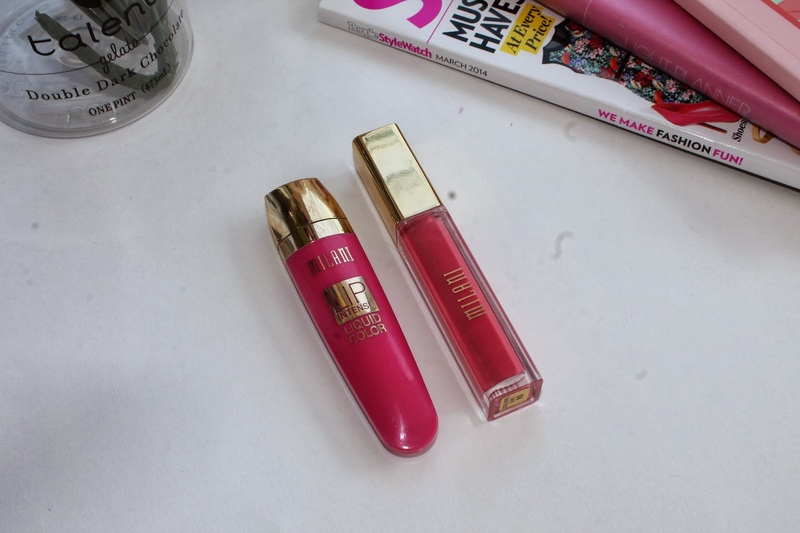 Have you tried any of the new Milani products ?? 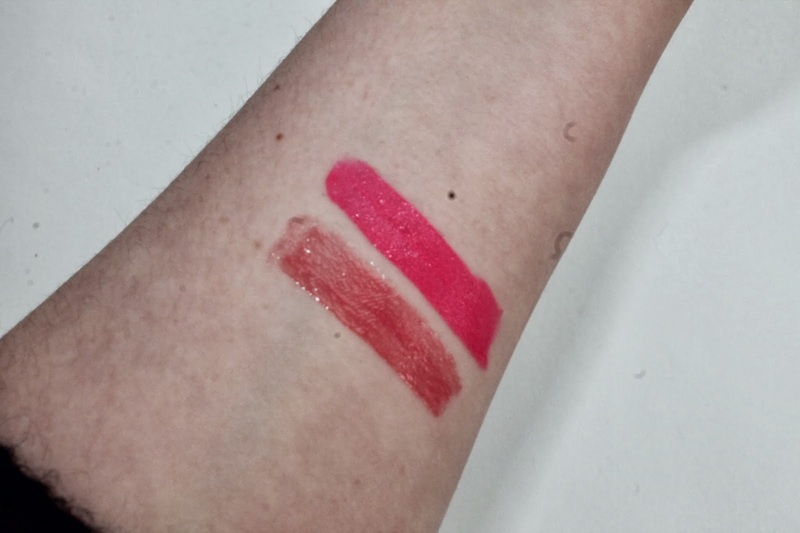 Previous Post NYX Butter Lipstick ! Next Post Rimmel Show Off Lacquers !